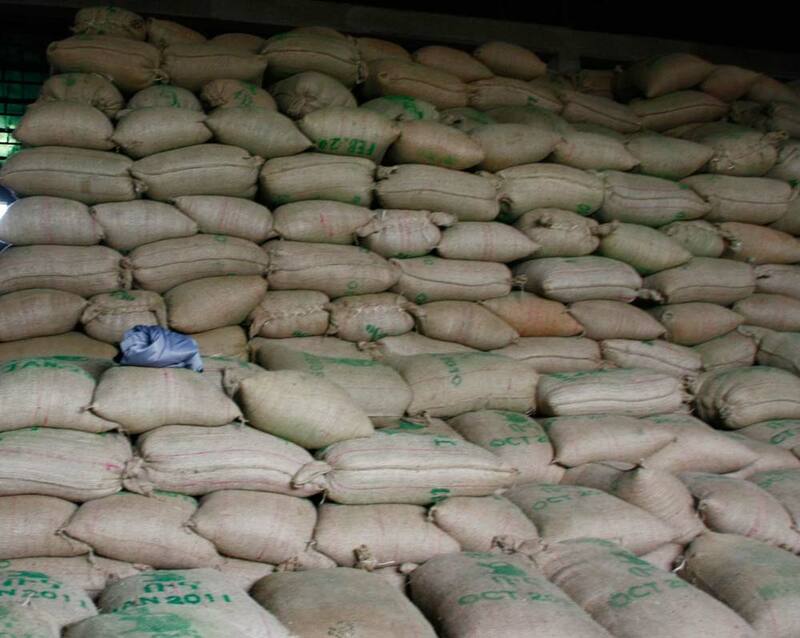 Some 60 lakh jute sacks, produced by eight state-owned jute mills of Khulna, remained unsold for lack of proper marketing. These were produced last month by the direction of Jute and Textile Ministry. 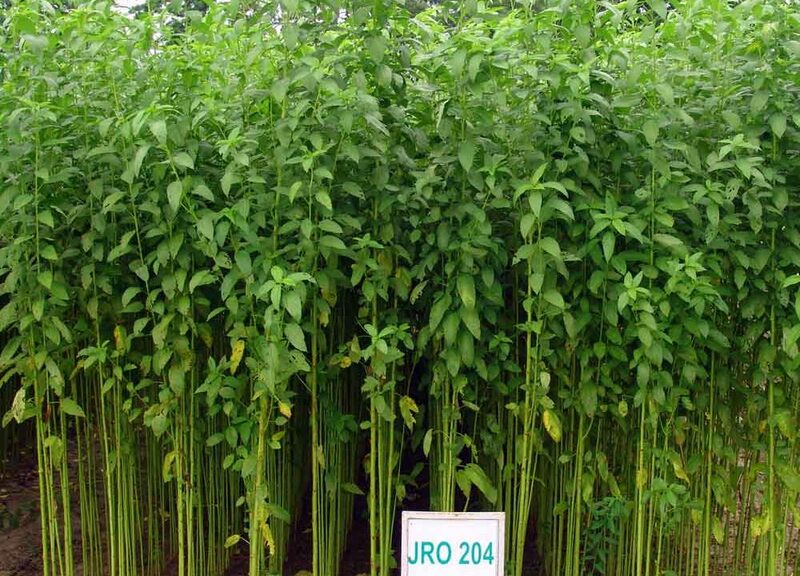 GUWAHATI, Dec 11 – The area under jute cultivation has increased in the State during the last five years and jute farmers are getting better remunerative prices for their crop, the State Government said today.